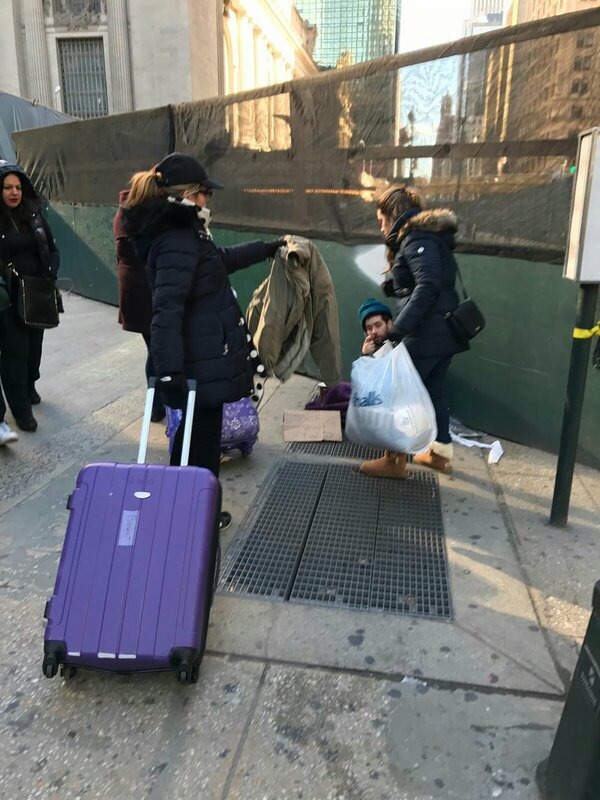 Lezzette went out this past weekend to hand out all the warmth that so many of you shared! I am so proud of our beautiful client Lezzette for setting this up and making it happen, I say beautiful because it describes her inside and out. I also want to thank all of you who took the time out to help her by looking and finding all manner of helpful garments!